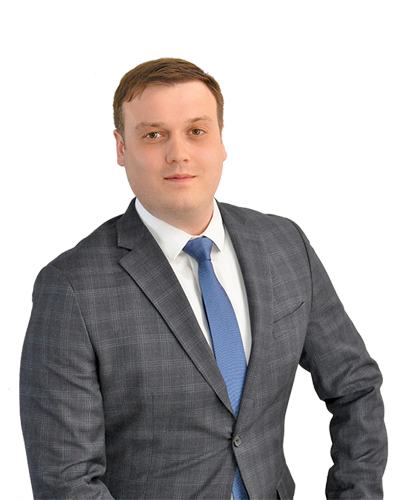 My name is Adam Tabor and I am attorney located in Omaha, Nebraska. I represent injured workers in Nebraska and Iowa as well as people seeking to apply or appeal a Social Security disability claim. I started practicing law to provide people with accessible legal services. You are busy and you should not have to change your schedule to see your attorney. That is why all my clients are invited to come by the office to discuss their case whenever they want to. For your convenience, I am available daily, 8:00 to 5:00, and Saturdays from 8:00 to 11:00. Evening and weekend appointments are also available.